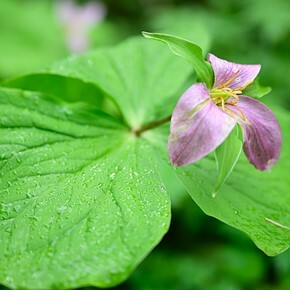 Last week I attended a trip to Japan organized by Fujifilm UK. 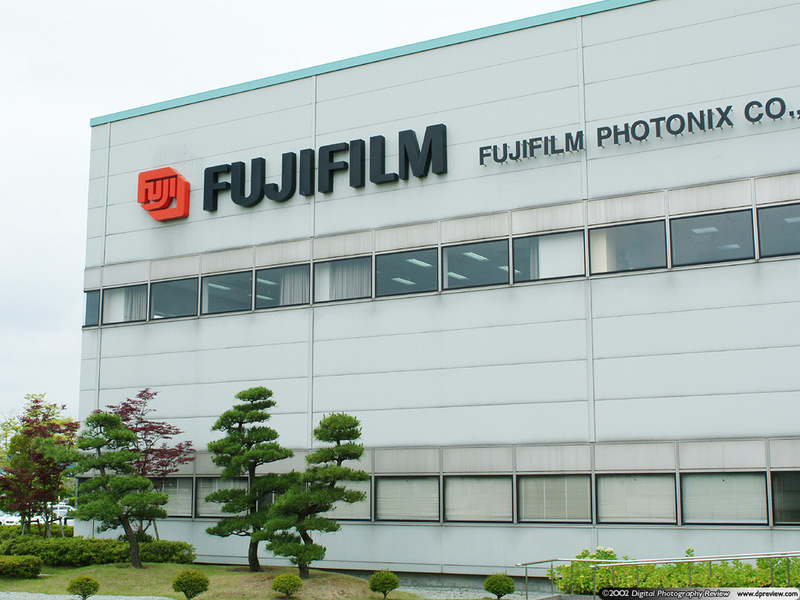 This trip included an extensive tour of the Fujifilm manufacturing plant at Sendai, Japan. 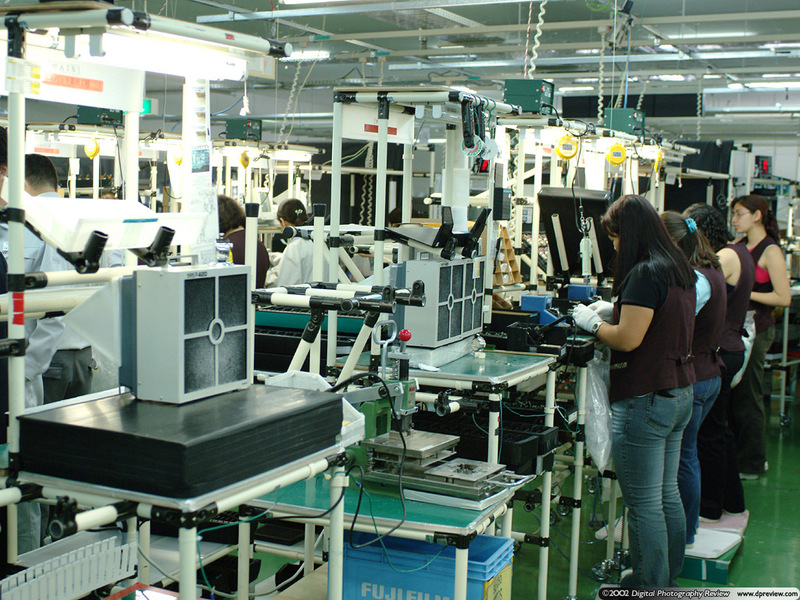 This is the place where the majority of Fujifilm digital cameras are made. 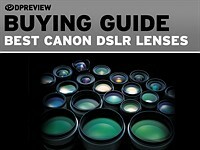 This brief report is designed to give you an insight into what is involved in the manufacture of a Fujifilm digital camera and how Fujifilm have built an advantage over others. 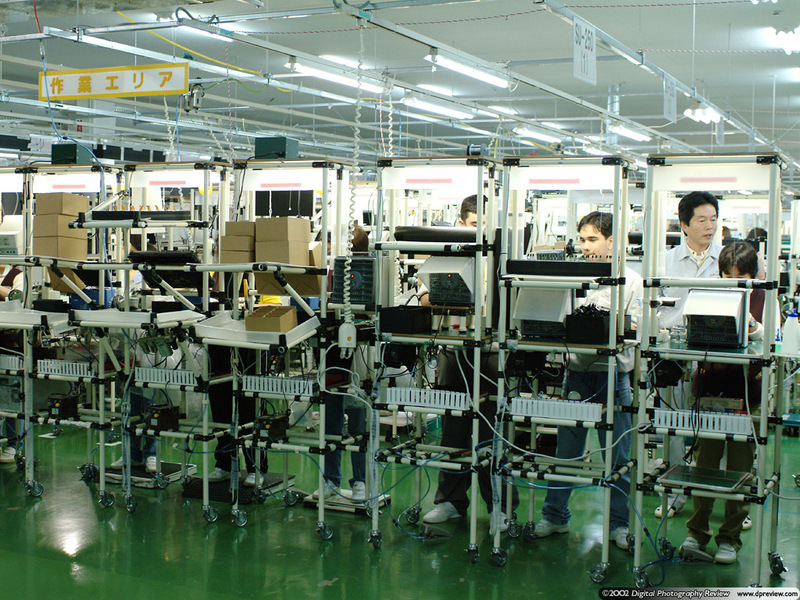 Fujifilm's main manufacturing and assembly plant is located in Sendai, Japan, approximately 220 miles north of Tokyo. 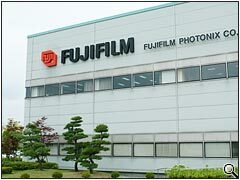 At this location you will find Fujifilm Photonix who are responsible for the manufacture of almost all of Fujifilm's digital camera range as well as Fujifilm Microdevices who design and manufacture SuperCCD, DSP image processing chips as well as interface units such as USB and IEEE 1394 (Firewire). 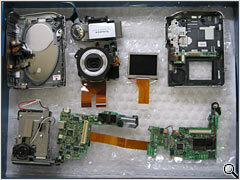 The only major part of the typical Fujifilm digital camera which isn't manufactured here are the lens units. 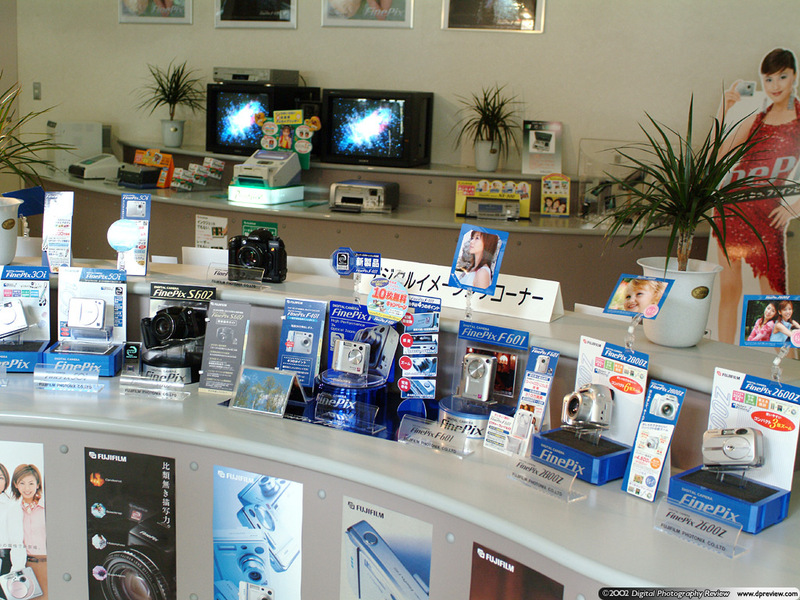 Fujifilm Photonix was established in December 1990 and is the primary location for the manufacture of Fujifilm digital cameras. 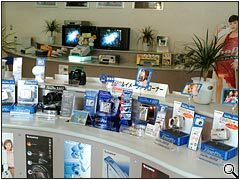 Fujifilm Photonix also manufacture other products such as the all-in-one photo printers, however 80% of their output are digital cameras. 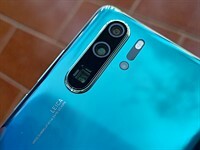 The only cameras not made at Sendai are the lower end A series digital cameras which are currently being assembled at a plant in China (although component parts are made in Japan). 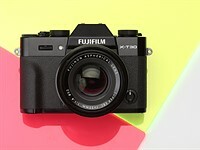 The Fujifilm Photonix Company has been responsible for the majority of Fujifilm digital camera since the DS-100 back in 1991. 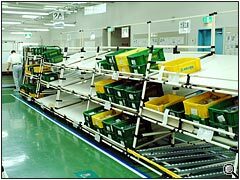 It has an average of 308 employees, factory units have a total floor area of 24,616 m² and the company has annual sales of 75,800 million Yen (approx. $618 million). During peak periods (such as the approach to Christmas) the number of employees can swell to up to 400. 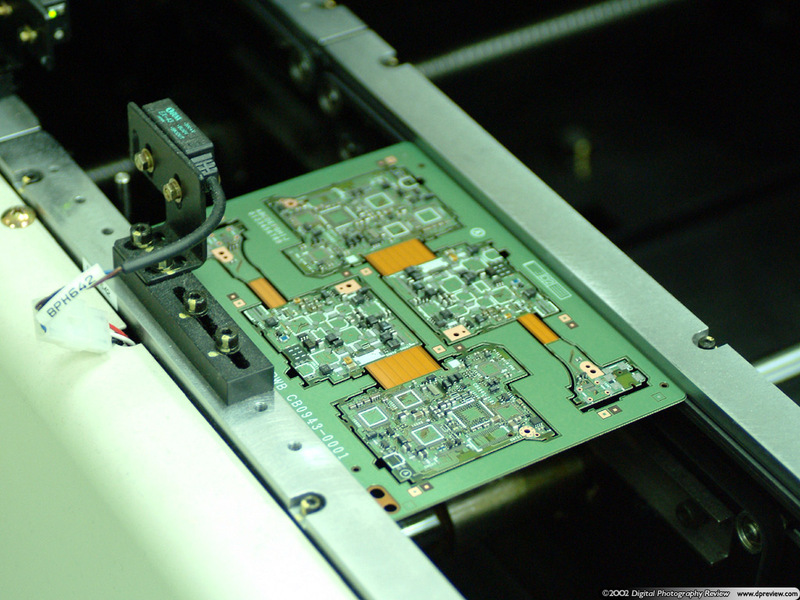 A FinePix F401 Zoom circuit board half way through the assembly process. 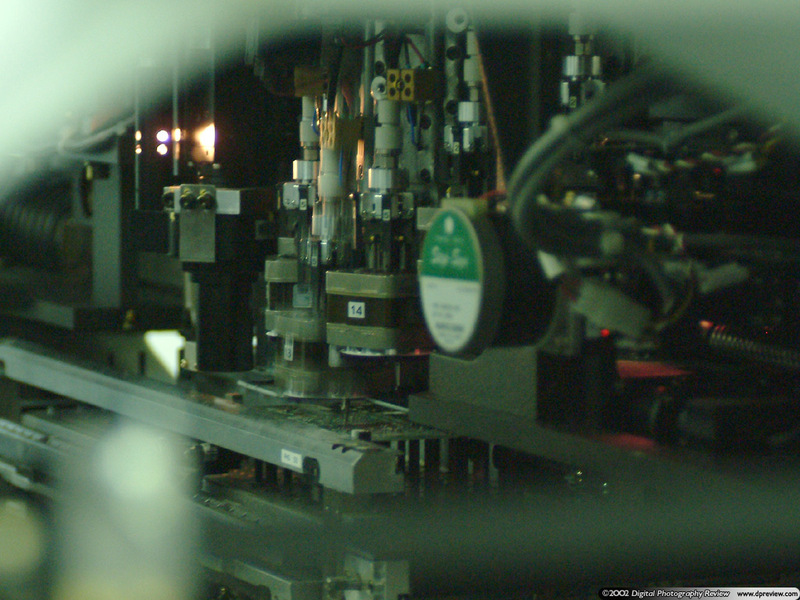 One of the assembly machines which places tiny components onto the PCB at extremely high speed. 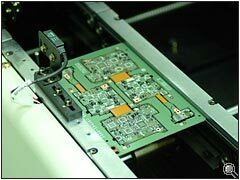 The initial stage of manufacture carried out by Fujifilm Photonix is circuit board assembly. 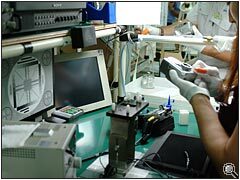 They run a variety of assembly machines which operate by first pasting solder cream onto a printed circuit board, placing components on this paste at high speed, inspecting the placed components (again at high speed) and then baking the solder until it hardens. Each board is then checked manually and faulty boards are detected and repaired. 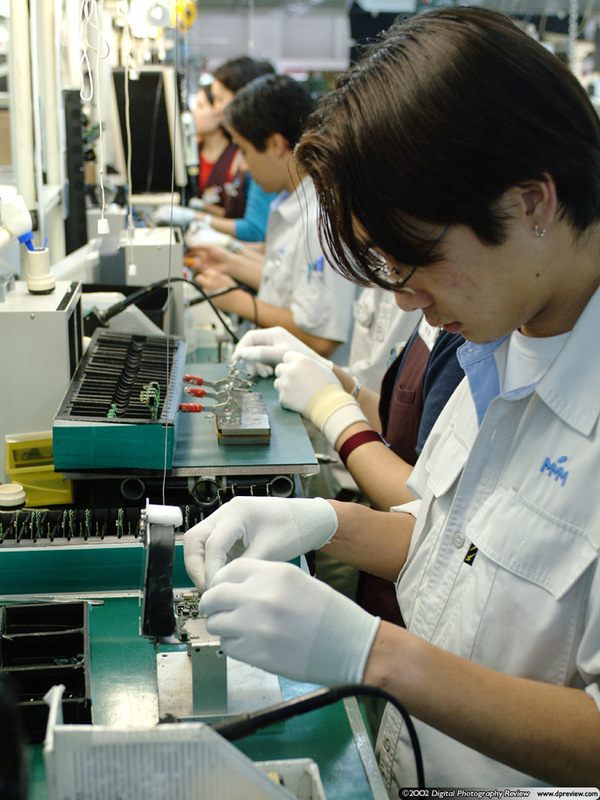 A group of work stands making up a manufacturing cell Example of the internal parts of a Fujifilm digital camera (F601 Zoom in this case). 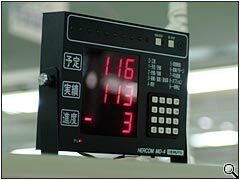 While some of these units are used as seen in the cell production process many of them are made up of several pre-assembled parts. 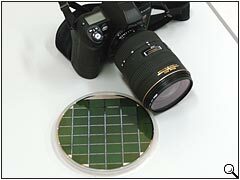 As with other Japanese high-tech manufacturing companies Fujifilm Photonix use the cell manufacturing method. 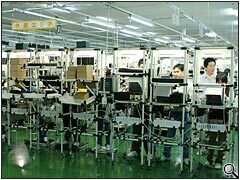 A cell is simply a row of workers (typically nine) who can build an entire camera from basic components through to the finished retail box. To the left of the cell are parts bins containing all of the parts required to construct a camera, to the right of the cell are the shipping palettes with boxed, ready to ship cameras. 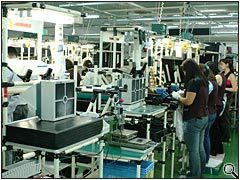 Since switching from conveyor style production to cell production Fujifilm Photonix has enjoyed a 50% increase in productivity, primarily because of increased worker satisfaction. The second advantage of cell production is the ability to quickly respond to market demand and switch cells between different products. 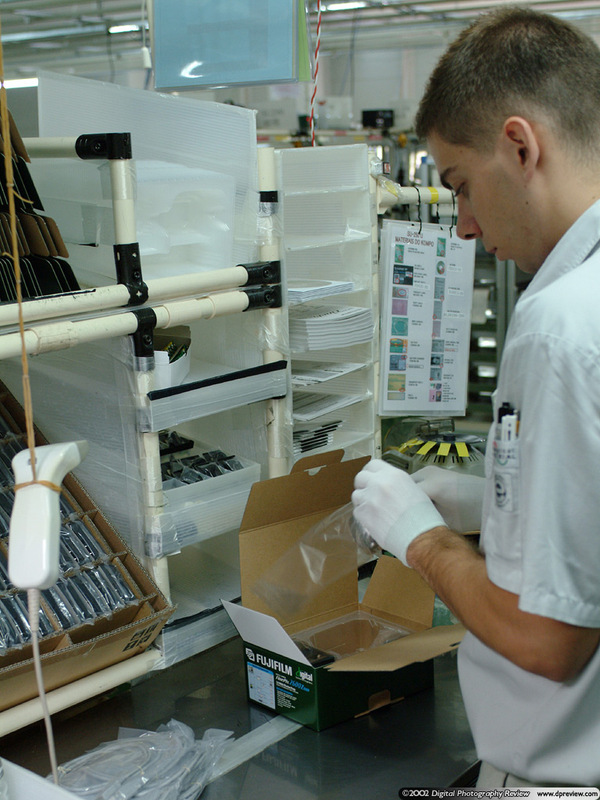 Parts bins each with the components required at a particular stage in the cell process. A cell production worker attaching a circuit board to a FinePix 2600 Zoom case. 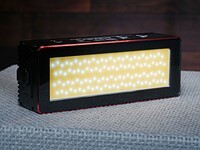 The company can run up to 30 cells; typically 5 cells will work on one camera model at a time. 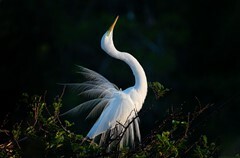 Production continues 24 hours a day in two 12 hour shifts. Each cell can produce 500 cameras in a shift, with 5 cells that's up to 5,000 of the same model in any 24 hour period. Twice a day component parts are taken from bins (to the left of the cell) to the work stands. 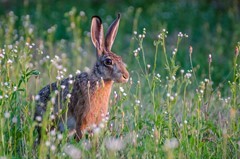 Each worker is capable of doing a variety of jobs within the cell however there are one or two of the workers who are specialized in a particular skill. 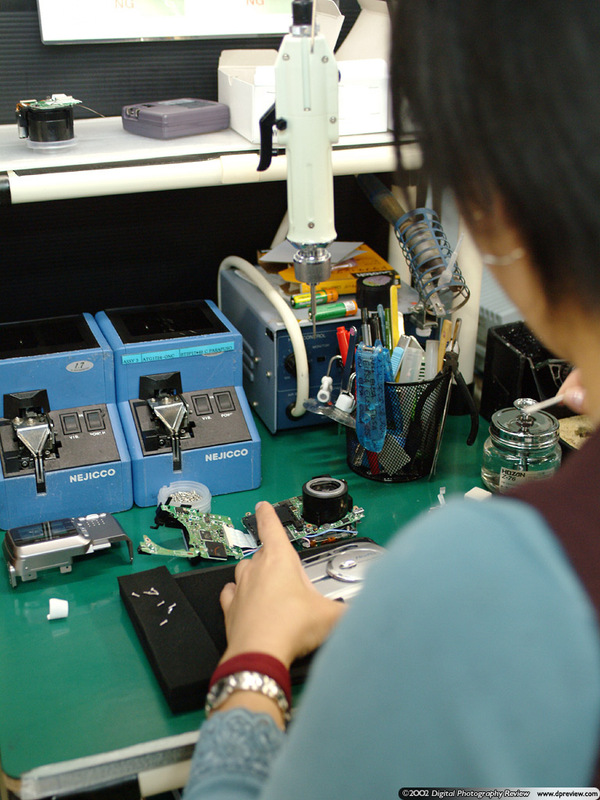 A good deal of the work is simply assembling components, however the more specialized skills included soldering work and testing. Each worker is given 7 days initial intensive training and should need only another 3 days of training to learn a new model. At every stage of the construction process the semi-built camera is being blown clean with high pressure jets and wiped down to ensure no dust or dirt enter the camera system. 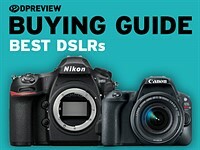 Every camera is tested automatically, the testing system checks all of the internal components as well as taking shots of a standard chart and comparing them to the expected result. 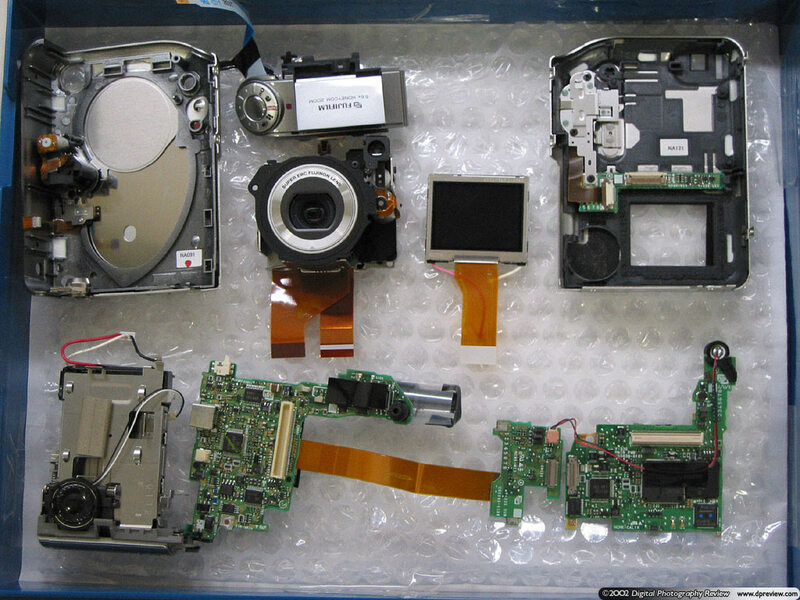 If a camera fails at this stage or is known to be faulty at any earlier stage of production it is placed under the work stand to be collected for repair. 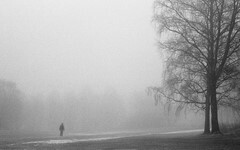 Fujifilm Photonix expects a maximum failure rate of 2% (per cell), although in reality it is much lower than this. 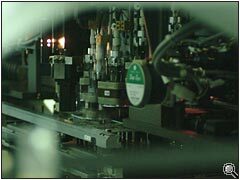 Faulty cameras are collected and taken to the single repair station within the cell where the camera will be dismantled, repaired and re-tested. This is obviously one of the most highly skilled jobs in the cell. 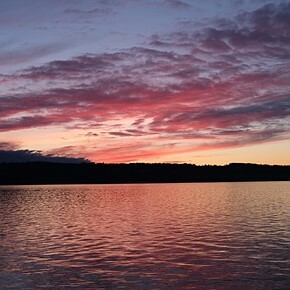 Each stage of the cell production process takes approximately 90 seconds. The work stands themselves are identical (although can be configured differently) and measure 54 cm across (1.8 ft). The work stand is connected to a grid of power and air supply which hangs from the ceiling. 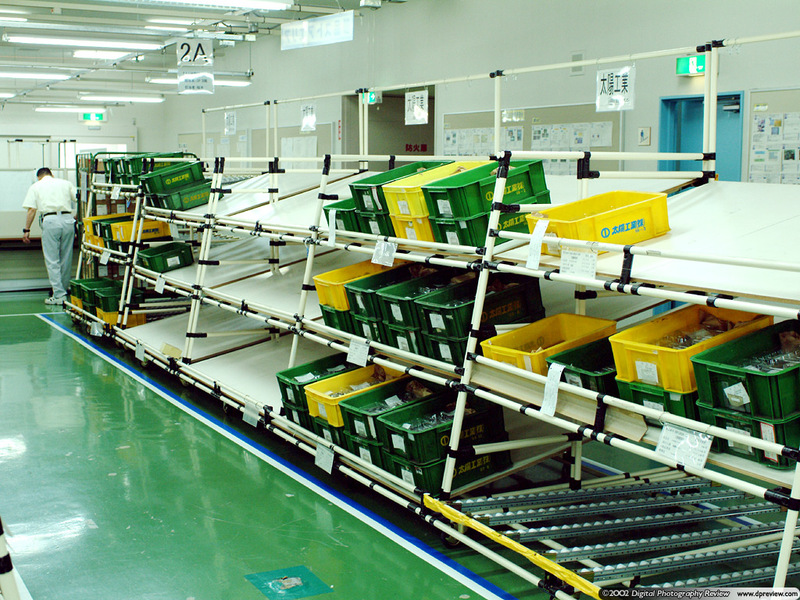 The final stage of production is boxing of the product, this can vary depending on destination of this particular batch (US, Europe or Japan). The Fujifilm Microdevices (FFM) building is located directly opposite to Fujifilm Photonix. 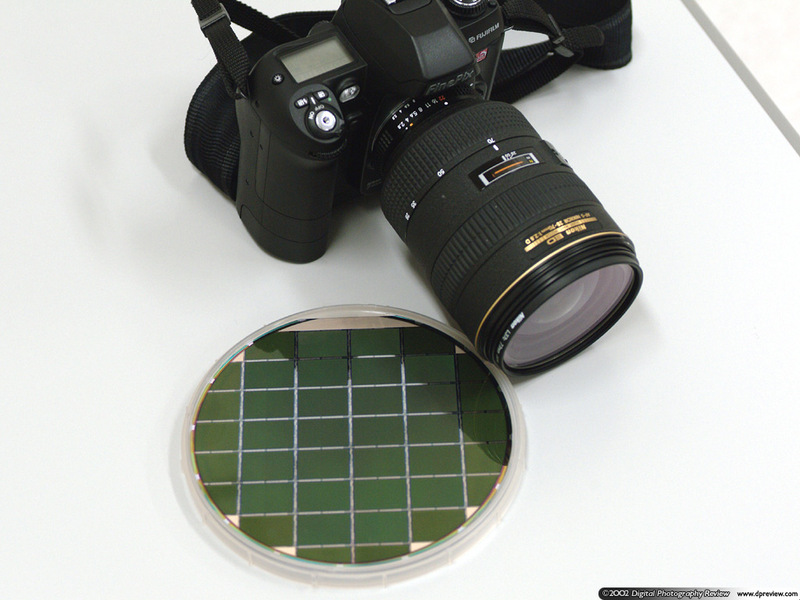 Fujifilm Microdevices is responsible for both the research and development of new IC's as well as production, this is the place where all SuperCCD's are made as well as many of the IC's inside a Fujifilm digital camera. 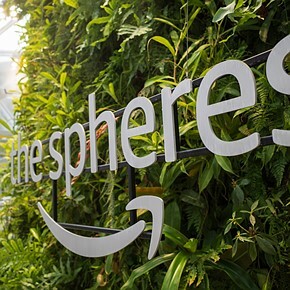 The main production area within the building is a 'clean room' this means that the air is cleaned and recycled to maintain totally clean and dust free environment. 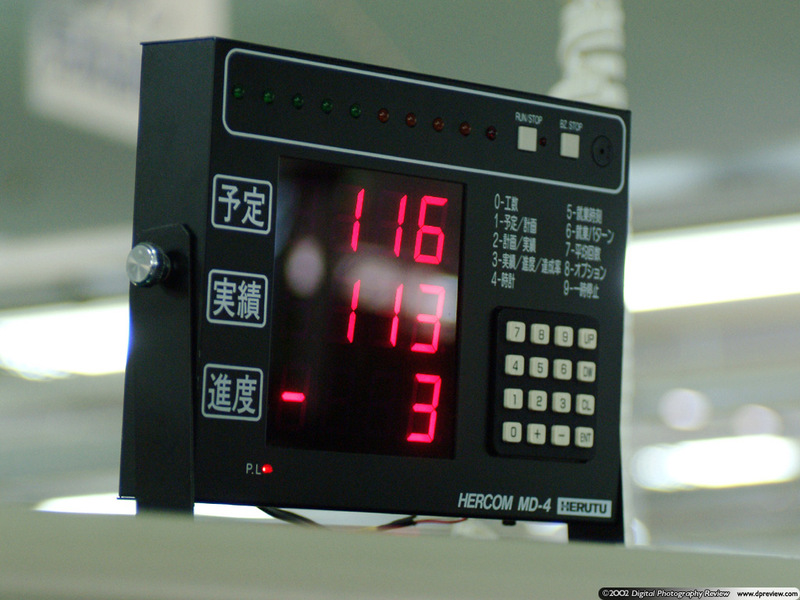 Temperature and humidity are also accurately controlled. 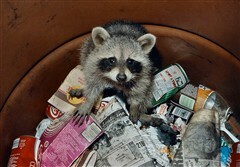 The level of cleanliness is "Hospital Grade 1", this is equivalent to a golf ball sized contaminant in an area the size of a large football ground. 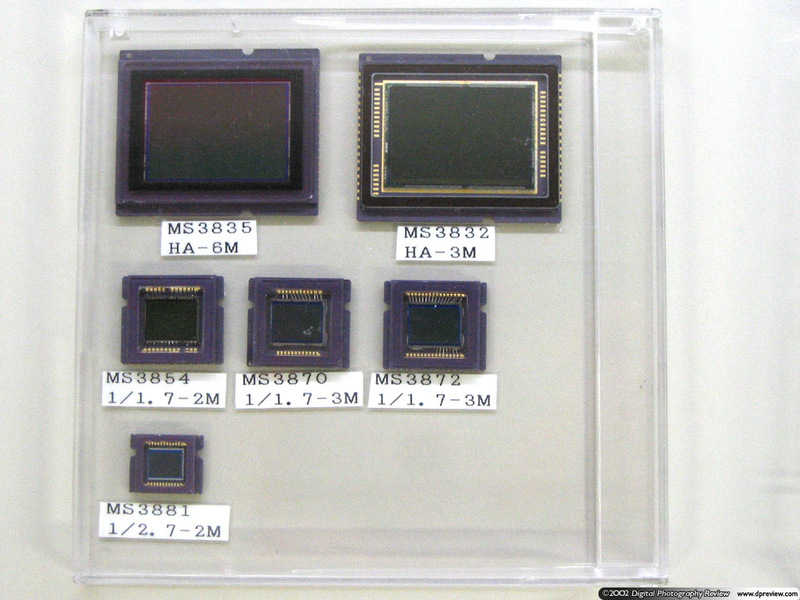 Image Capture - The development and production of SuperCCD sensors, all of the current line of SuperCCD sensors from the 2 megapixel unit used in the F401 Zoom all the way up to the 6 megapixel unit used in the S2 Pro. 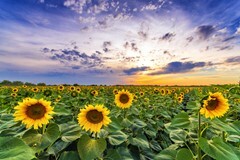 Image Processing - IC's which perform the processing, compression and decompression of data such as image DSP, JPEG and MPEG. 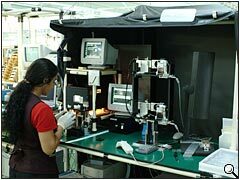 This includes the IC's which handle the data directly from the SuperCCD and perform the upward resolution 'processing'. 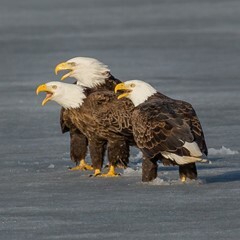 Image Communication - IC's which transfer processed data, these include high speed USB and IEEE 1394 (Firewire). Fujifilm Microdevices is probably one of the most impressive sides to Fujifilm's operation, Fujifilm are fairly unique in that they rarely need components from third party manufacturers. 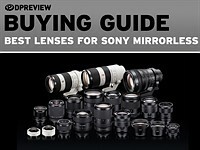 All of the major digital camera components; lens, sensor, circuit board, DSP's, compression, communication are made within the Fujifilm group. 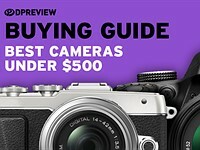 Hi, Could you tell me where I can purchase a Fujifilm digital camera F650. 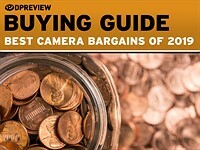 I have had two of these cameras and have worn them out, they are easy to use and give quality pictures and movies. 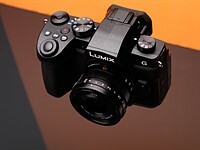 I think my camera is now showing faults so I am desperate to buy another.